Nairobi – Morocco calls on all the countries concerned with oceans’ sustainability to join the Blue Belt initiative, launched by the kingdom at COP22, Minister of Agriculture, Fisheries, Rural Development, Water and Forests, Aziz Akhannouch, said Monday in Nairobi. 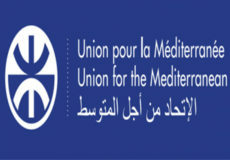 “Morocco strongly calls for the accession of all countries and organizations concerned with the issue of the sustainability of the oceans to this initiative which aims at protecting 10% of the world’s coastal and marine areas, restoring degraded habitats and seabeds and fostering the emergence of greener fishing fleets,” Akhannouch said at the Sustainable Blue Economy Conference. He explained that the Blue Belt initiative is a collaborative platform to act together and put into practice innovative solutions for the adaptation of the fisheries and aquaculture sectors to climate change and for the resilience of oceans and climate. 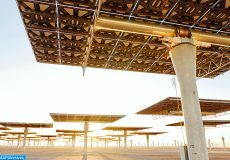 Akhannouch also reiterated Morocco’s unwavering commitment to the emergence of a sustainable blue economy. “What brings us together today is a shared commitment to moving towards a sustainable blue economy,” the minister pointed out. He recalled, in this context, the speech delivered by HM King Mohammed VI at the opening of the “Africa Action Summit”, held on the sidelines of COP22 in Marrakech, in which the Sovereign has suggested to build “an African continent that is resilient to climate change and that commits resolutely to sustainable development”. 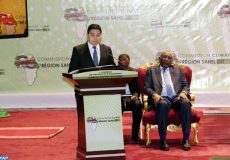 “An African continent that will use its resources in an optimal way, while respecting environmental and social balances; a continent that will seek to promote inclusive development, in line with the specific features of its identity, particularly the culture of sharing, of fairness and of solidarity,” HM the King underlined in the speech. These concerns are at the heart of Morocco’s African strategy, the minister said. The fisheries sector provides livelihood for about 3 million people in Morocco, Akhannouch said, adding that in view of the major issues related to the sector, the sustainable development of the ocean economy has been at the center of Morocco’s concerns during the setting up in 2009 of the Halieutis strategy. 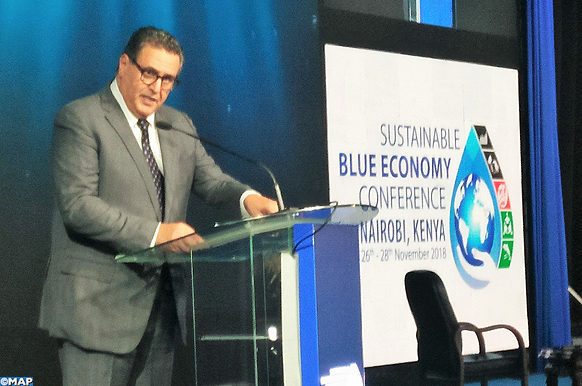 The Sustainable Blue Economy Conference, the first global conference on the sustainable blue economy, kicked off Monday in Nairobi, Kenya, with the participation of Morocco. The kingdom is represented at this three-day event by a delegation led by Aziz Akhannouch. Over 6,000 participants from around the world take part in the conference. Themed “The blue economy and the 2030 Agenda for Sustainable Development”, the conference will discuss the means to harness the potential of oceans, seas, lakes and rivers to improve the lives of all, particularly people in developing states, women, youth and Indigenous peoples. It will also leverage the latest innovations, scientific advances and best practices to build prosperity while conserving waters for future generations.